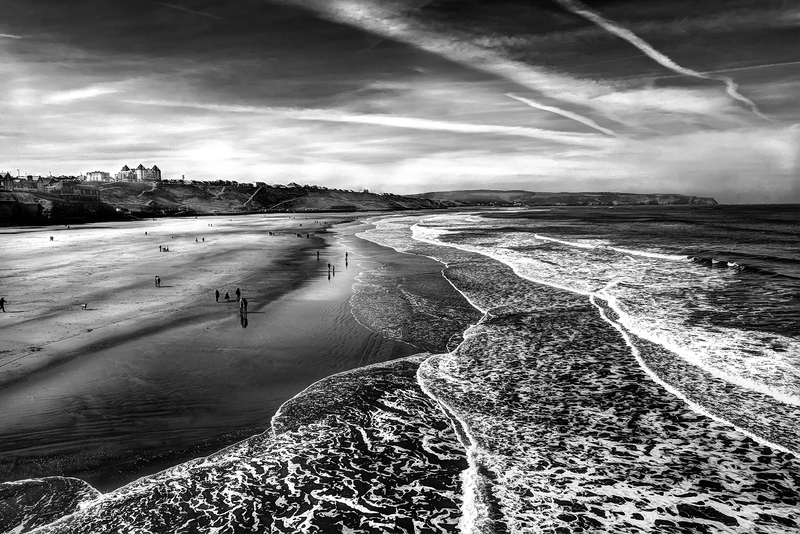 The coast of Whitby is rightly famous for its wild and natural features, indeed Bram Stoker recognised this fact when he placed his creation ‘Dracula’ on its shoreline. What you see here is the culmination of a week’s work in the field, whilst it is easy to shoot when the sun is high and the sky is blue the result is invariably a copy of every other landscape hanging on the exhibition halls and living rooms in the world. To see other examples of my work please Email me at the address below. Each image is professionally printed either in a high gloss finish or in the case of the picture you are holding a Fine Art print. Each image is mounted and framed, titled and signed, the date you see is the year the image was taken in the camera in this case 2015. Congratulations upon winning this picture and I hope you enjoy viewing as much as I enjoyed taking it.